Property 24: Hideaway for two in central Midhurst. 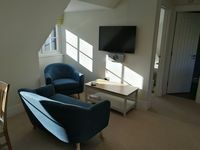 Property 25: Self catering loft apartment in West Byfleet, Surrey, with off-street parking. 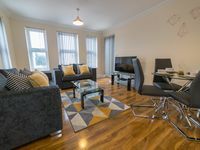 Property 30: Modern 4 Star Apartment for two people. Wifi. Ample parking. Property 36: First floor apartment in the heart of Windsor, next door to the Castle.